This is our 10th year in a row curating music for Day of The Dead. Year round, Tom and I keep our ears open for this unique sound we like to put in these mixes. 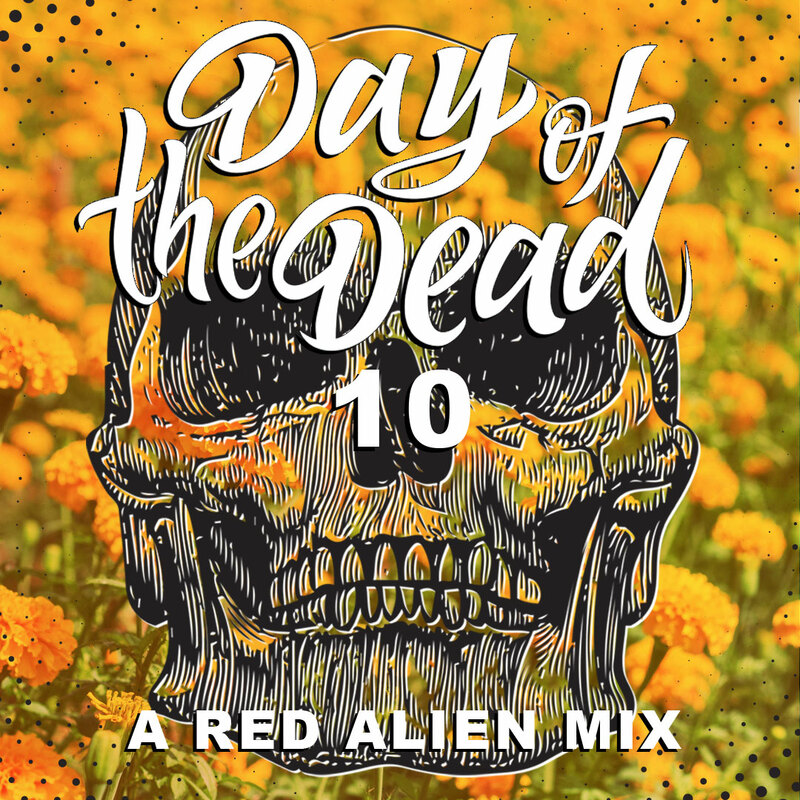 If you’ve listened to any of our previous Day of The Dead mixes, we hope you can feel and hear the consistency of the deep, dark, moody, eerie (and banging!) vibes in this podcast series! Enjoy the mix, and check out the others too! Black Moon (Koen Groeneveld Remix) – Gaga, Mateo!